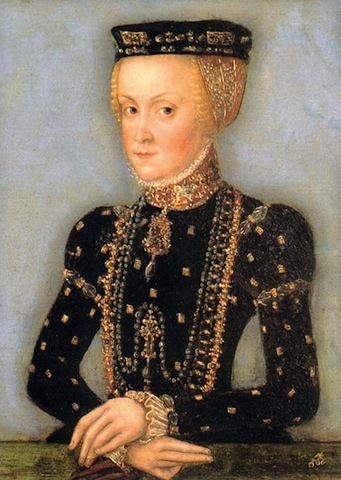 court painter c.1555, was painted when she was 32, before she was queen. 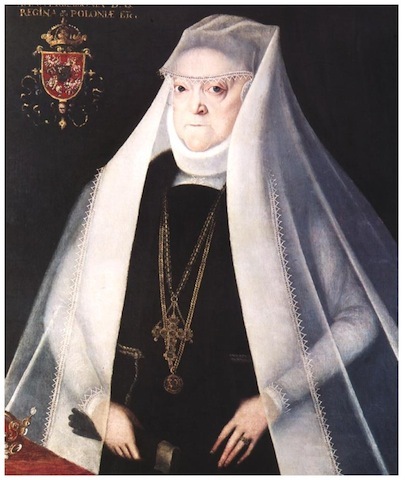 The second is by Marcin Kober, done in 1595. She’s not so trim now, but the look in the eyes hasn’t changed a bit. Charm was not the intended effect. She’s the boss. Nor do things seem to have changed much over the following decades. 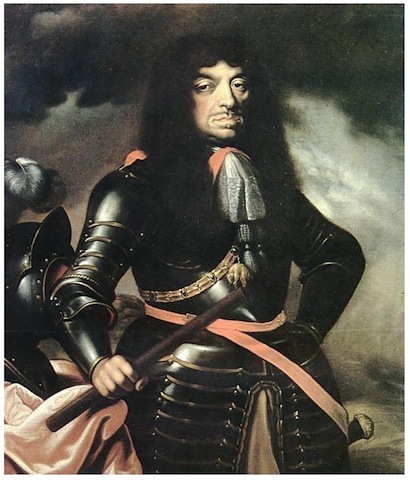 John II Casimir, King of Poland, c.1660, wasn’t doing cuddly either. Look at the heavy right eye, and the grip he has on his baton.